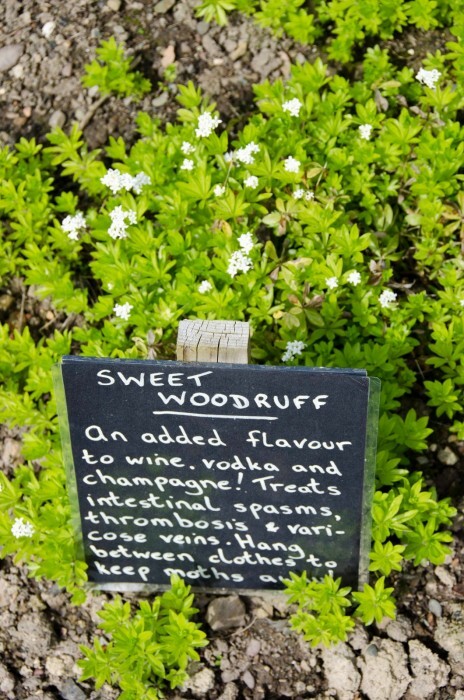 There’s something invigorating about spring and we find ourselves taking a good look at the garden and musing about new features. 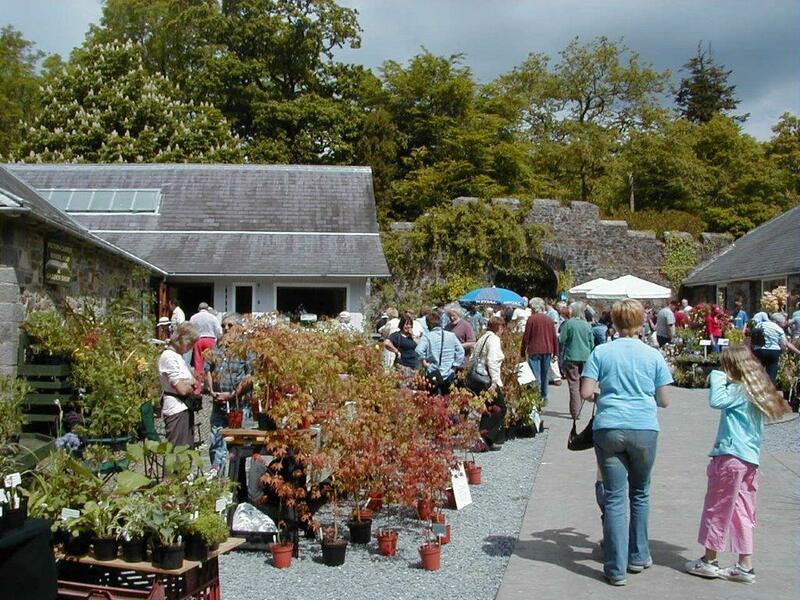 A visit to Picton Castle’s Annual Spring Plant and Craft Fair is the perfect way to get some new plants and to stock up on some unique gifts and crafts to add colour to your world. 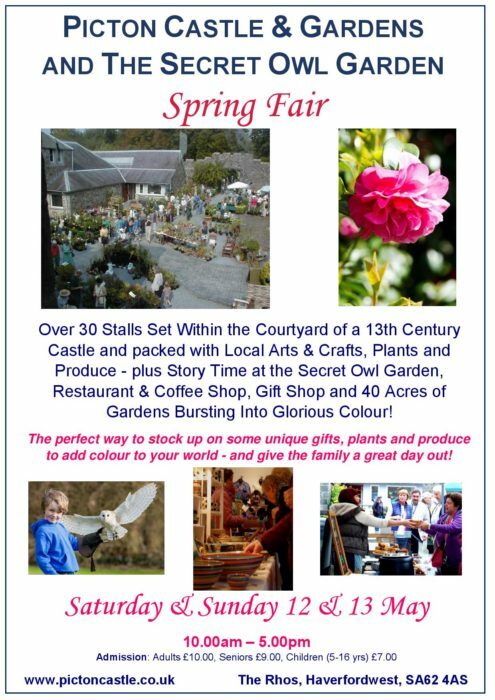 With over 30 wonderful stalls to browse through, and the added advantage of 40 acres of awesome springtime woodlands to wander through, plus, tours of our 13th Century Castle, The Secret Owl Garden and a lovely restaurant where you can ‘people-watch’ whilst enjoying a speciality coffee and something tasty, it’s a really memorable day out for all the family! Throughout the course of the weekend, you can also see over 15 species of owls as they take it in turn to fly free at The Secret Owl Garden. There will also be opportunities to hold an owl!